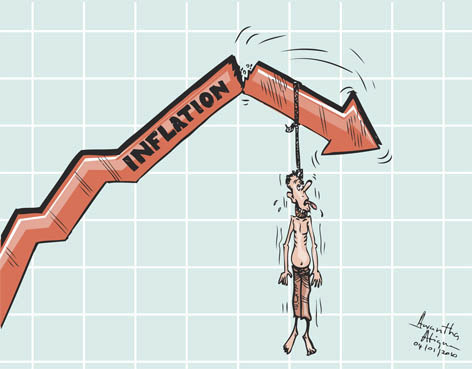 you can get some Idea out of it, So what is Inflation? It is the one we see in scary movies? out there, all you have to do is to explore read some books, used the thing called computer on your table take its advantages, learning is much better than facebooking, take a step now, before its to late, TIME IS GOLD.